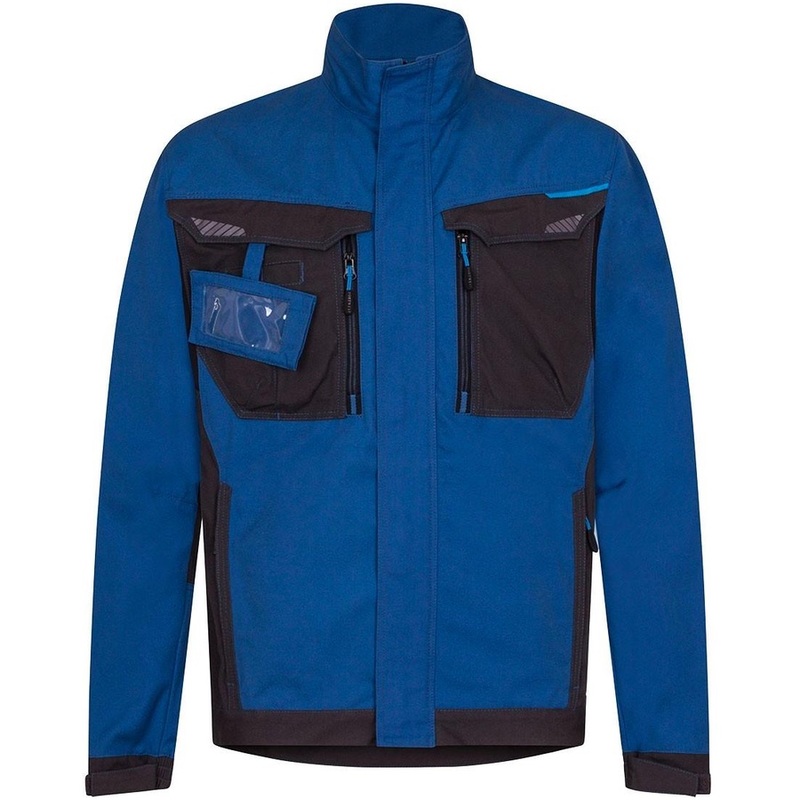 The Portwest WX3 T703 is a contemporary work jacket that fits as good as it looks. Made from durable poly-cotton canvas fabric, this jacket feels good but is also built to last. Innovative design features like stretch panelling provides excellent comfort and flexibility in key movement areas. Other key features include Ezee Zip technology, pre-bent sleeves, longer back length, adjustable cuffs, reflective trims, and multiple pockets for ample storage.